It’s finally here! The new Shakeology 7-day Sampler pack. 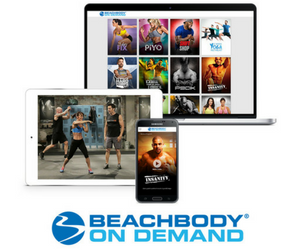 I am super excited about it because now, you can try 7 different flavors of Shakeology to decide which one you like best! They are all delicious so it may be difficult to chose your favorite Shakeology flavor! Although my new favorite flavor is Cafe Latte! I’ve been drinking Shakeology every day for a few years now. I love it! I don’t have to take any supplements either because Shakeology has everything I need. Grab your Shakeology 7-Day Sampler pack here! With the 7-Day Sampler, you’ll easily figure out which Shakeology flavors you love the most. Can’t decide which flavor to buy? Now you have a week to decide. The 7-Day Sampler contains a week’s worth of Shakeology, a different flavor for every day—to try before committing to a full-size bag or combo box. 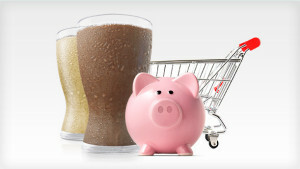 Dollar for dollar, Shakeology is the probably the world’s greatest value in nutrition. How else can you get the nutritional equivalent of $41 of fruits and vegetables in a single glass? Time to take control of your health! 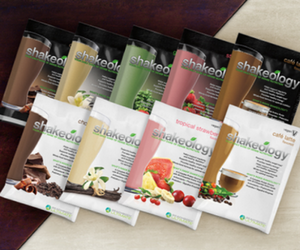 Before committing to a full month’s supply of Shakeology, try the 7-Day Sample pack. You get 7 yummy flavors to find the one (or more) that you love the best! And you will! I hope you love Shakeology as much as I do. Grab your Shakeology 7-day Sampler now and try it! Plus I bet you’ll feel even healthier too!